A Founder Passes But Her Legacy Lives On! On behalf of the Southeast Ministry board, staff, and learners, we would like to express our gratitude for the life and work of Pastor Wanda McNeill. Her compassion, commitment to service, and her vision have made an enduring impact on the lives of many. Over 25 years ago, Pastor McNeill decided to turn her focus toward the people who are often considered the least among those living in our nation’s capital. Through Books n’ Balls, a children’s sports and reading program and A-MEN, a GED preparation, job readiness and job placement assistance program, Pastor McNeill was able to positively impact parents, children, returning citizens, and the community as a whole. Her diligence has led to SEM becoming a stable and enduring presence in the community for those looking for positive change and a life of self-sufficiency. 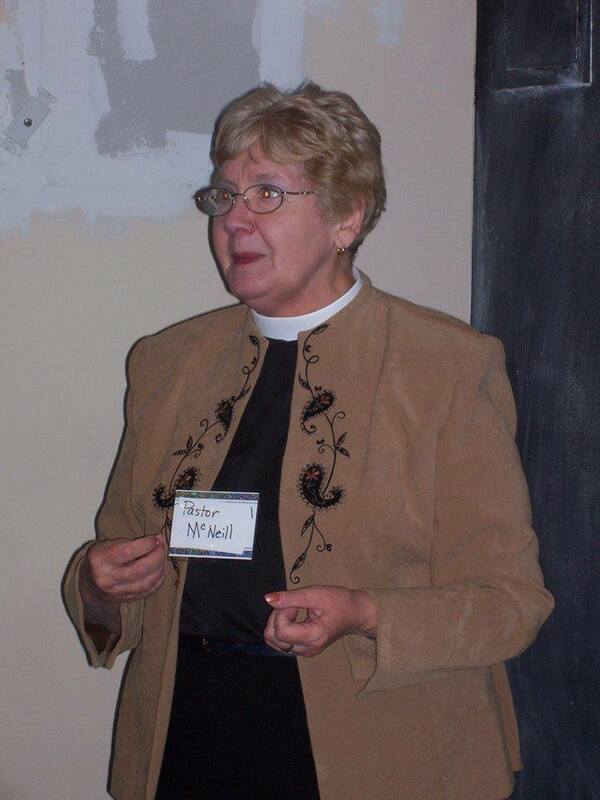 Whenever you hear individuals reminisce about Pastor McNeill, you always hear about the deep bond she developed, not only with the people she served, but with those who decided to join her on this mission. Her understanding of what it meant to be the church and to be faithful allows the mission work to continue. The picture below is from the last time she visited Southeast Ministry in 2010 and was honored for her service. Well done good and faithful servant well done! Copyright © 2019 Southeast Ministry – DC All Rights Reserved.